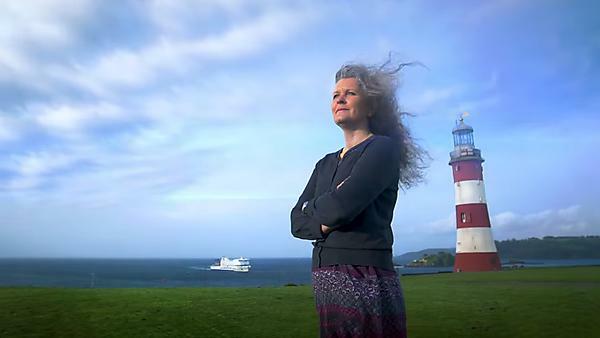 What's on at the University of Plymouth: The Inaugural Professorial Lecture of Alison Raby - Extreme waves and the structures that dare to stand. Public event. Thursday 25 April 2019. 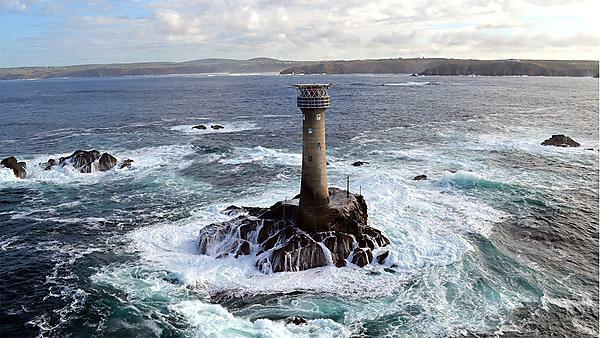 University of Plymouth news: The unseen responses of remote offshore lighthouse during severe storm conditions have been revealed in a new study by the University of Plymouth.